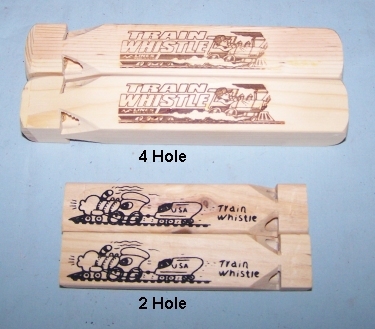 If you want to hear a train in your own back yard get a Train Whistle. 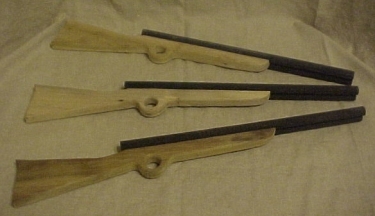 They are made of wood and when you blow into the holes they really do sound like the whistle on a train. Best for 8 and up on the 4 hole whistle as it does take a fair amount of air to blow it.